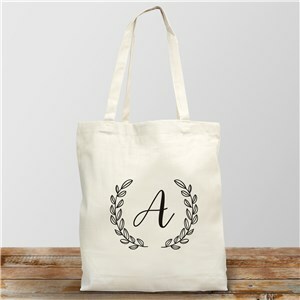 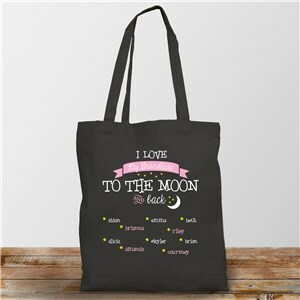 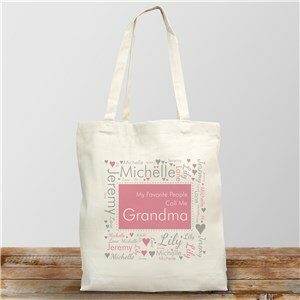 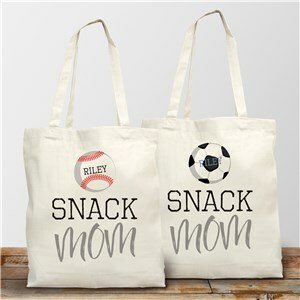 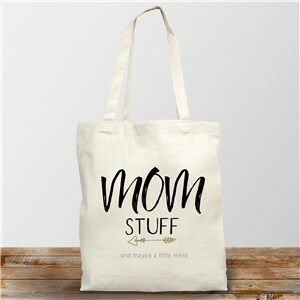 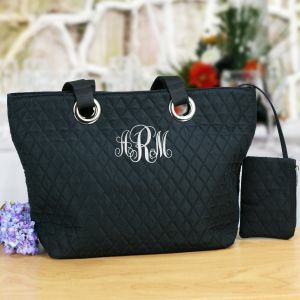 Mom or Grandma will look so good walking around on her shopping trips or any outing with her very own personalized tote bag, sports bag or shoulder bag. 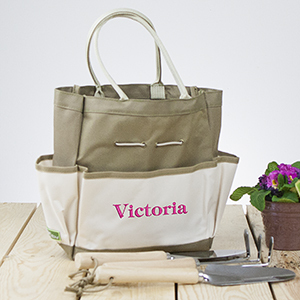 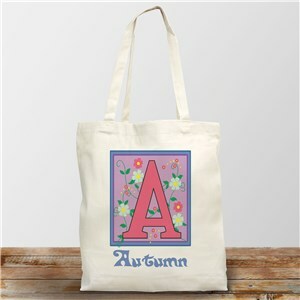 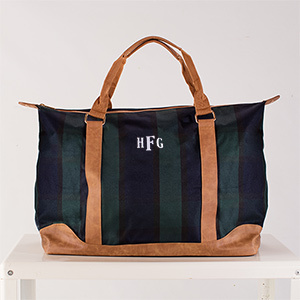 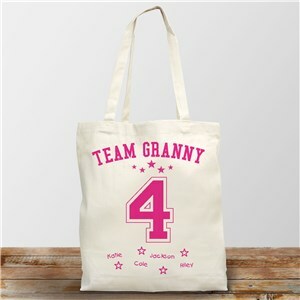 We can personalize her new tote bag for any hobby or special interests. Each 100% Cotton Printed Tote Bag or embroidered tote is personalized just for her, and since it is reusable it's great for the environment. 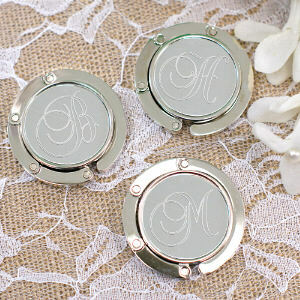 This makes the perfect, affordable, and personalized Mother's Day gift! 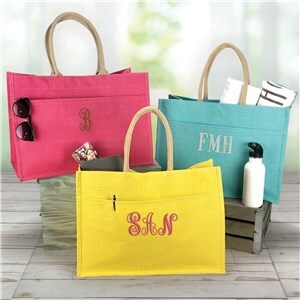 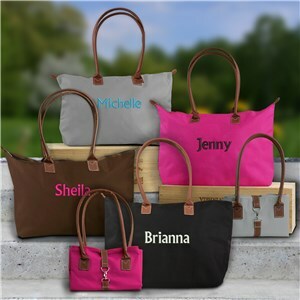 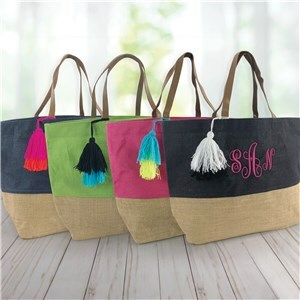 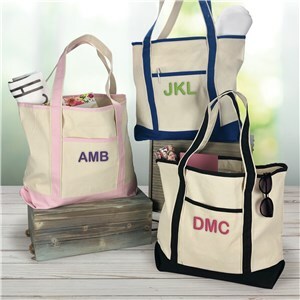 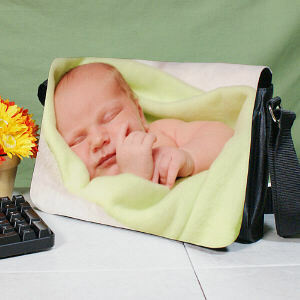 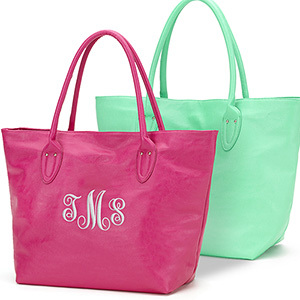 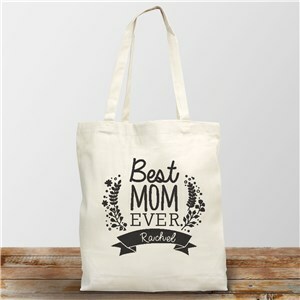 Personalized Mother’s Day Totes and Bags make traveling easy and fun. 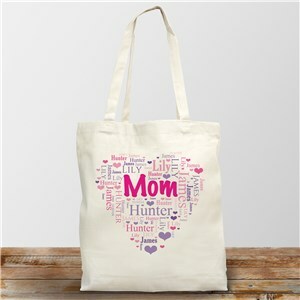 When you are looking for a unique Mother's Day gift, a special tote bag makes the perfect gift at the perfect price. 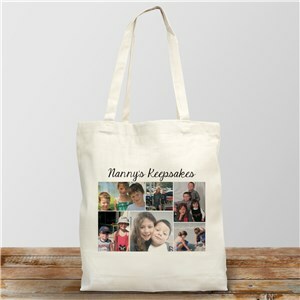 Shop for thoughtful gifts for everyone on your list year round with personalized gifts from GiftsForYouNow.